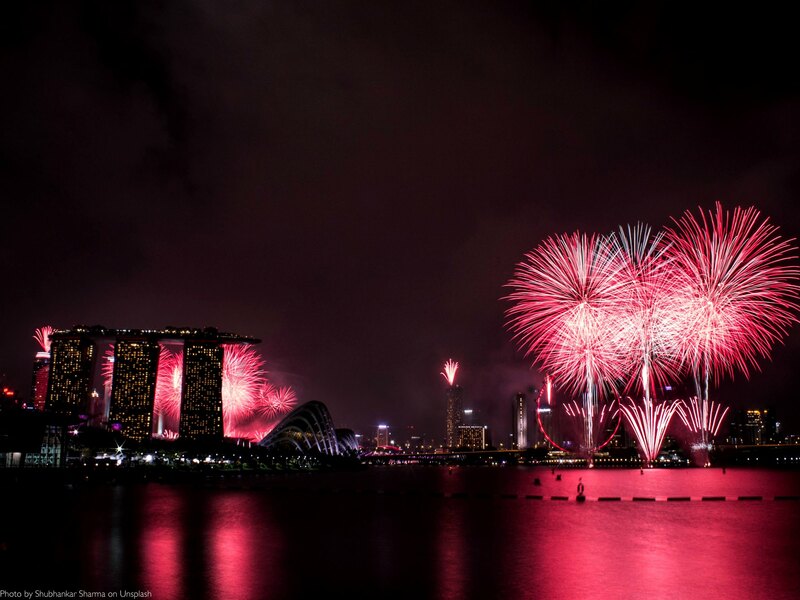 As we celebrate our nation’s 52nd birthday, we take time to celebrate all things Singapore. With National Day falling on 9th of August, here are 9 things Singaporean about Red Army Watches aka RAW. 1. RAW is first and foremost a homegrown watch retailer, borne out of a passion for mechanical watches – and for fanning the flames of this passion in Singapore and the region. From our first store in Millenia Walk in 2004 (where we still are, to this day), we now have 4 stores in Singapore, 4 in Malaysia, 3 in Indonesia, 1 in Brunei – and our very own e-store (www.redarmywatches.com). And we remain constantly on the lookout for new places to set up exciting new concepts to make watch shopping relevant and fun for you! 2. RAW is a strong supporter of local brands. Longtime stalwart of the Singapore watch industry, Azimuth, has its very first store-in-store in Krasnaya at ION Orchard. Other Singapore watch and accessories brands in RAW’s portfolio include popular microbrand Zelos Watches, J.Monteiro, Orodeus, The J.Myers Company, to name but a few. 3. RAW’s support for all things local extends beyond watch and watch accessory brands. Did you know? RAW’s Krasnaya was conceptualised as a Watch Art Gallery and we worked with local artists to come up with its unique interior design. We also had the good fortune to work with renowned visual engineer, Clog Two, through SEVENFRIDAY Singapore to produce our very own artwork. 4. 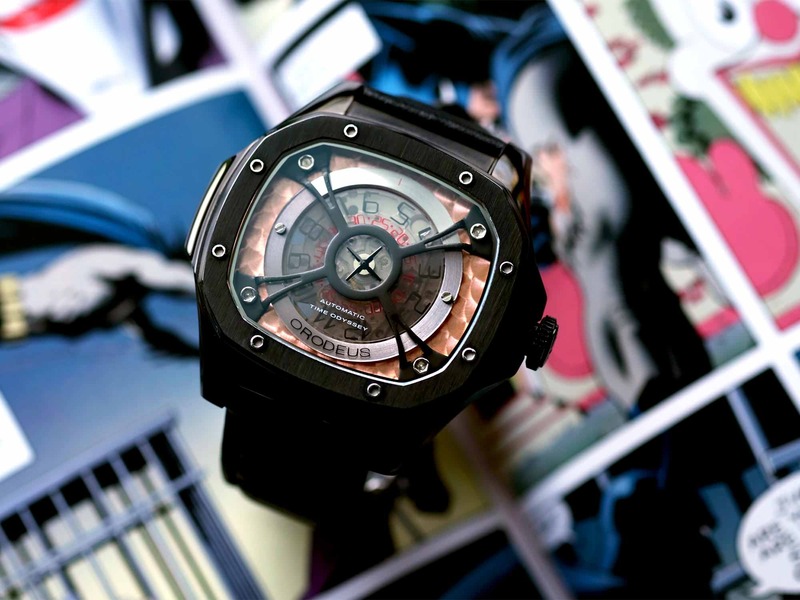 Azimuth is perhaps the godfather of all Singapore based watch brands. Their founders Christopher and Alvin defied the odds, blazing the path for future local watch brands. Several pieces in the Azimuth collection pay tribute to Singapore such as the Back in Time Singapore editions. Did you know the Azimuth logo is an abstract interpretation of a mechanical watch’s hairspring? 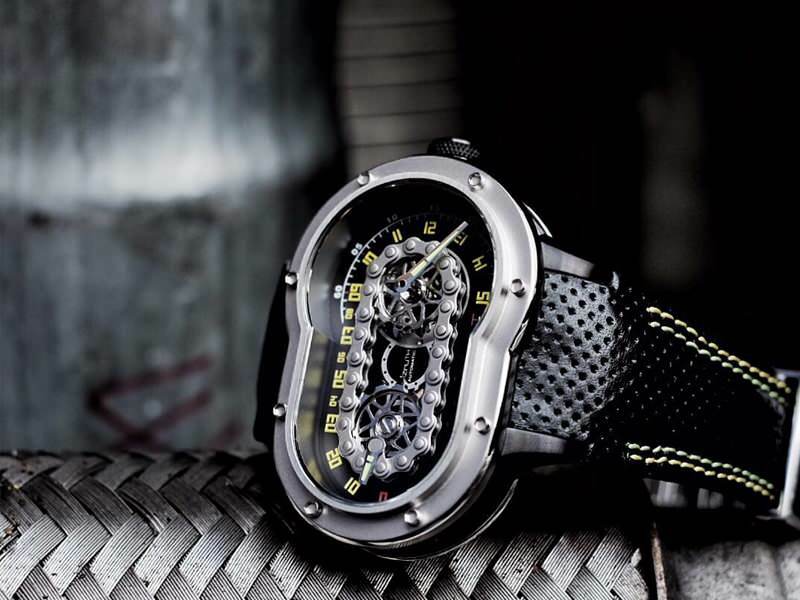 It exemplifies Azimuth’s strength in creating mechanical watches. 5. Elshan Tang founded Zelos with a belief that great timepiece designs should not be confined to luxury brands. Zelos launched 3 models on Kickstarter – first with the Helmsman, followed by the Chroma and the Abyss. The Abyss garnered a whopping 650% of its campaign target funding. 6. Singapore’s very own King of Jazz, Jeremy Monteiro, founded and launched his own eponymous watch collection in 2016. Being a renowned jazz pianist, the ebony and ivory coloured dials of the J. Monteiro watches represent the piano keys. His passion for watches started when his father presented him with a Tissot watch when he turned 16. Jeremy went on to do the same when his own son turned 16 as well. 7. Orodeus is a fairly new kid on the Singapore watch brand block. The homeboy is unpretentious – stating upfront that there is no history, no vision to it; rather Orodeus is simply an enigma of sorts… Did you know? The protagonist on Orodeus’s comic inspired box is Captain OD, flanked alongside him is his intelligent pet robodog, Deus. The shield Captain OD is holding is the shape of the watch’s automatic winding rotor. 8. 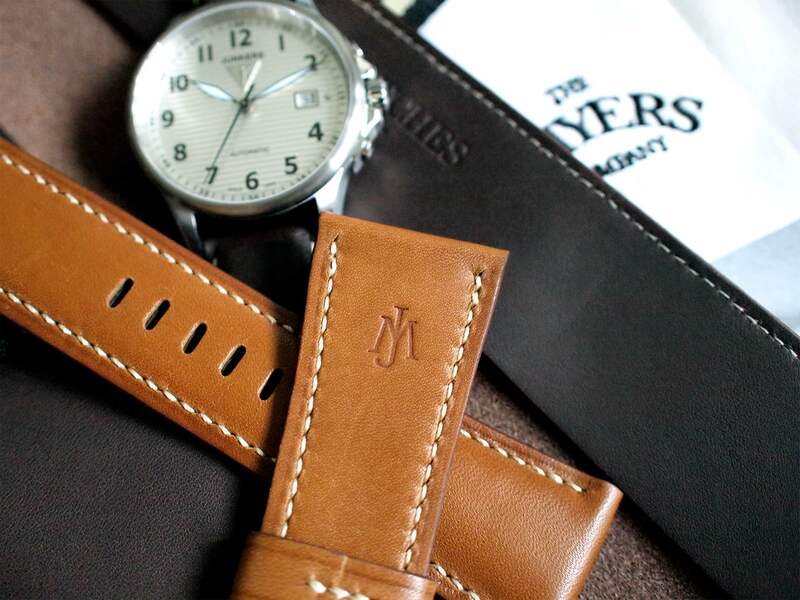 The J. Myers Company is home to a team of leather artisans, dedicating their passion to producing handmade leather goods in Singapore. In a workshop tucked away in heritage-steeped Joo Chiat is where Kenneth, Jeremiah and Khairul craft the handmade pieces. Red Army Watches is extremely proud to be able to commission a selection of watch straps and watch holders made from the finest leather. Be sure to check out the exclusive collection in any of our Red Army Watches boutiques. 9. Red Army Watches has collaborated with STOWA, one of the five original manufacturers and suppliers of pilot watches to the German air force, to produce limited edition watches only for the Singapore market. Thus far 2 collections inspired by Singapore’s heritage have been released. The first being the Lady Chin Swee Flieger edition inspired by oriental pin-up girls released in 2014, followed by the Singapura Red Hill Marine edition that retells the legend of Bukit Merah released 2 years later.